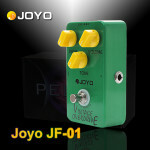 The JF-01 overdrive pedal introduces warm overtones when used as a clean volume boost, and when cranked to 11 the thing has the searing tone and warmth of a classic overdriven tube amp. 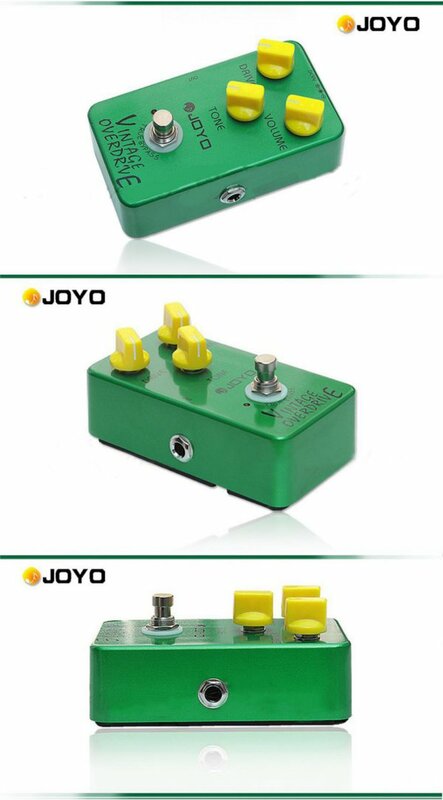 The pedal features three control functions: Volume (output), Drive (gain) and Tone (treble boost or cut, focused around the 2-5K range). 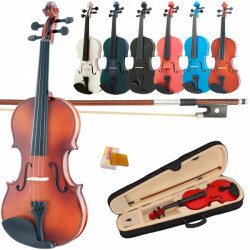 The circuit features true-bypass wiring, and the world-renowned JRC4588 chip provides a full sound. 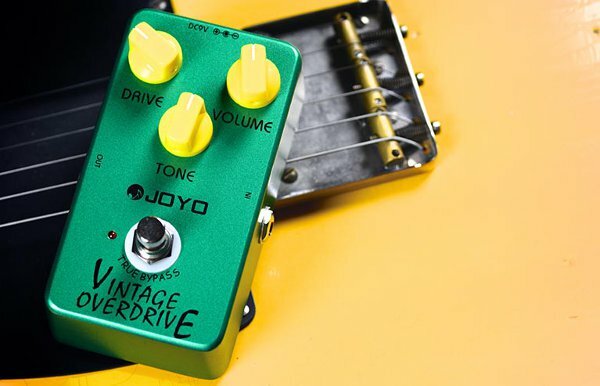 From gobs of thick midrange to a modest top-end boost, this pedal is versatile, yet consistent between guitars. 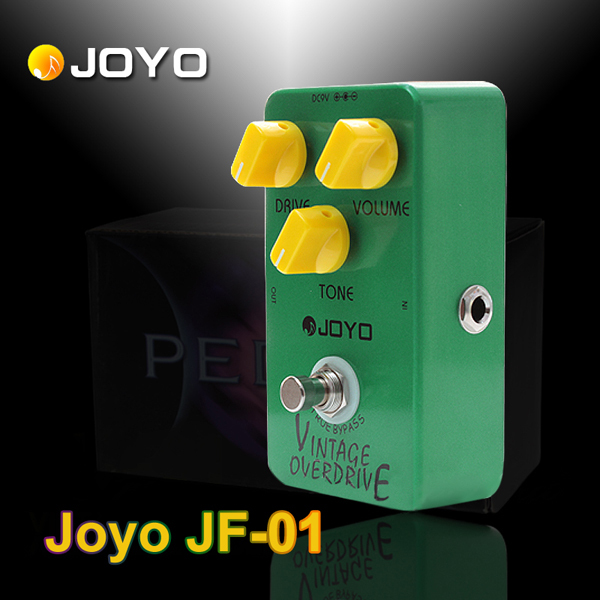 The Vintage Overdrive JF-01 pedal is one of Joyo's most popular pedals. 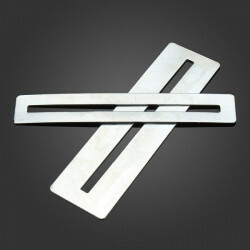 The smooth tones and rich harmonics it creates have made it a favorite among blues, rock and fusion guitar players. 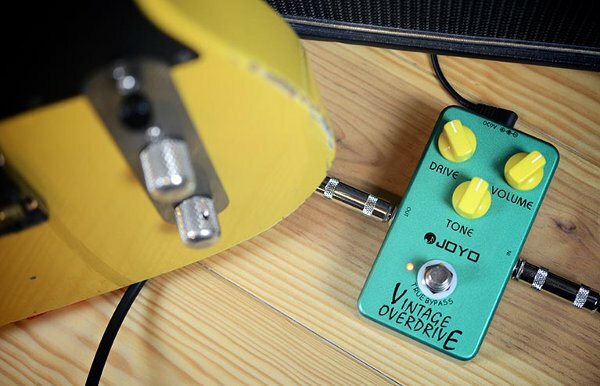 Without sacrificing anything in terms of quality, this modern construction pedal accurately reproduces the original soul, bite and growl of the classic 'screamer overdrive series, but at a fraction of the price. If you play classic rock, modern or hard rock, country, blues or rock-a-billy, you'll love what you hear! 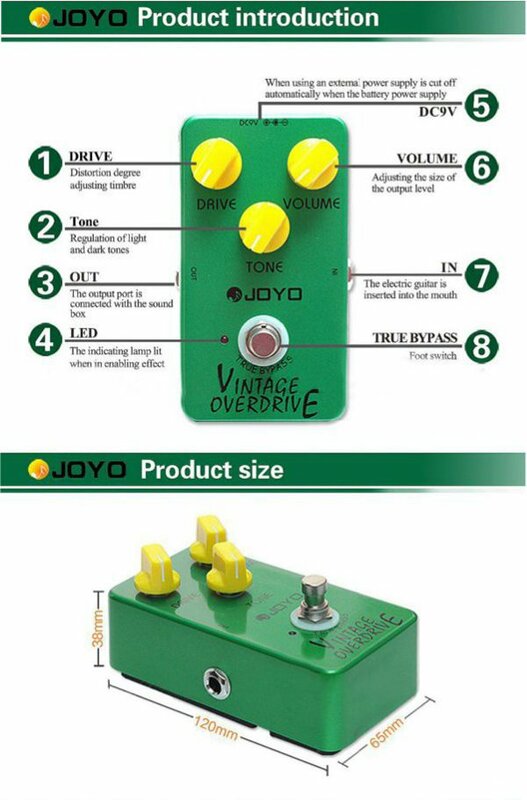 A representation of the classic Tube Screamer, with an updated JRC4588 chip. 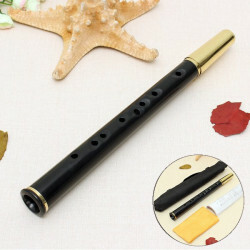 Volume: adjust the volume of the sound. 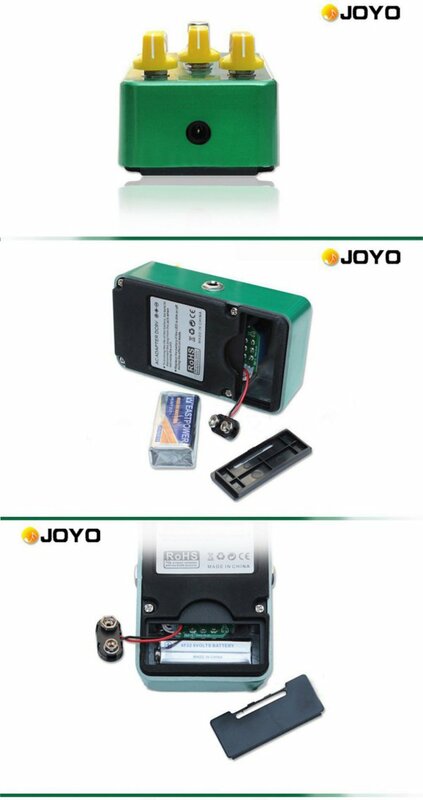 Powered by a 6FF22 9V battery or 9V DC power adapter (neither included). 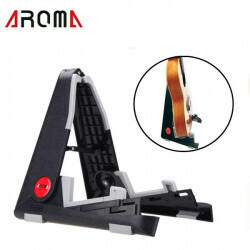 Electric Guitar Effect Momentary Soft Touch Push Button Stomp Foot Pedal SwitchFeatures:Push ..
Aroma AUS-02 Foldable Stand A-frame Bracket Mount for Ukelele Violin Mandolin Descript..
Mini Saxophone Pocket Sax Instrument C Tune Xaphoon Black With BagDescription: Item na..